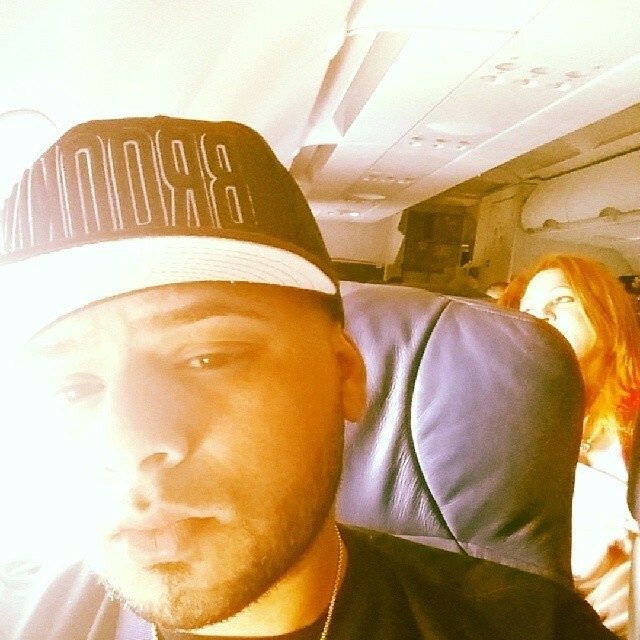 The world of reggaeton is in mourning after the tragic death of Jadiel. The singer was killed Saturday after he crashed his bike in front of a car in Rochester, New York. Hours before his death, the reggetonero up what would be his last photo on Instagram, where it appears he was in the same town where he died. Jadiel's real name was Ramon Alberto González Adams, and was also known as the "tsunami." He was beloved by many fans or reggaeton music. Reggaeton artists showed their shock and sadness on Twitter, including Tito el Bambino and Franco the Gorilla, who gained notoriety after the song "Pa bajarte el calentamiento". Police said Gonzalez, 27, was traveling eastbound: he apparently lost control of his vehicle and crossed the road into the path of an oncoming car. The passenger in the second vehicle suffered some minor injuries. Jadiel was then taken to Strong Memorial Hospital where he later died. Tito El Bambino posted on Twitter "My prayers go out to the family of Jadiel, knowing there can be no words of consolation for a moment of such tragedy." His official Facebook page read "As the official page of Jadiel, we can confirm that an angel has gone to heaven and we want to tell you that we have officially lost a great artits. An angel has gone to heaven, El Tsunami Jadiel QEPD, brother, wherever you are may God bless you forever."